“Entrepot Trade” has been a widely discussed and researched topic in international trade in the recent past with experts highlighting it as a sector with a huge prospect for developing as a foreign exchange earner. 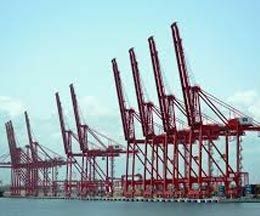 From ancient times, Sri Lanka has been one of the important maritime hubs for international traders. The geographical location gives a comparative advantage to the country as the gateway to the Indian Subcontinent and to serve South and East Asia, Middle East and Africa on the main East and West shipping route and the opportunity to evolve in to a key Entrepot Hub. 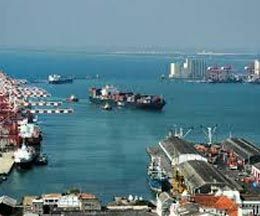 To harness the potential of the strategic geographical positioning of Sri Lanka in the East- West maritime route, the government initiated several steps to promote Sri Lanka as a Entrepot hub. As a gateway in accessing major markets, Sri Lanka has enormous potential to attract investors seeking low cost, investor friendly destinations, while simultaneously creating awareness among the local traders to venture into Entrepot Trade.